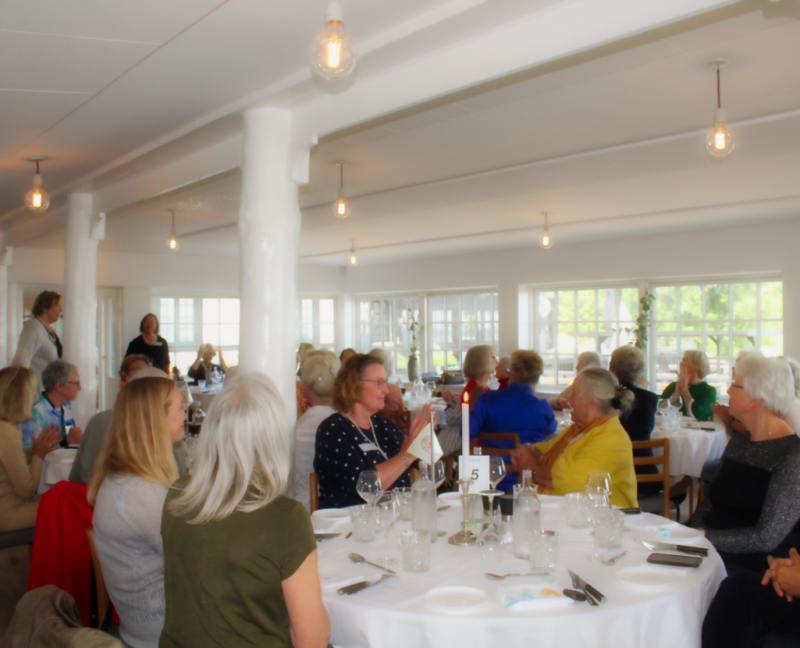 IWC Copenhagen offers a number of social events and activities for members. These are offered for entertainment, education and social interaction, and are a great way to meet people with similar interests. The social events are organised and run by committee members. 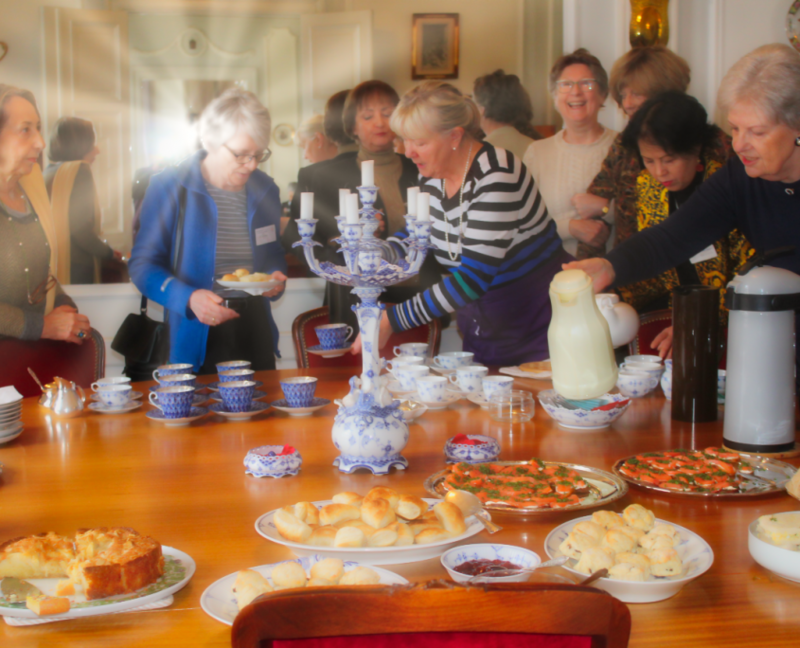 The club arranges a Hospitality Coffee Morning on the second Thursday of every month (except December, May and June), to welcome newcomers with an emphasis on sharing practical advice. General Meetings of the IWC are held on the fourth Thursday of the month from September to June. The Annual General Meeting is in May. The Monthly Meeting includes Club business and social activities followed by a Luncheon with a speaker. It is held at various attractive locations to provide members and their guests with an opportunity to mix and meet each other while enjoying interesting programmes. 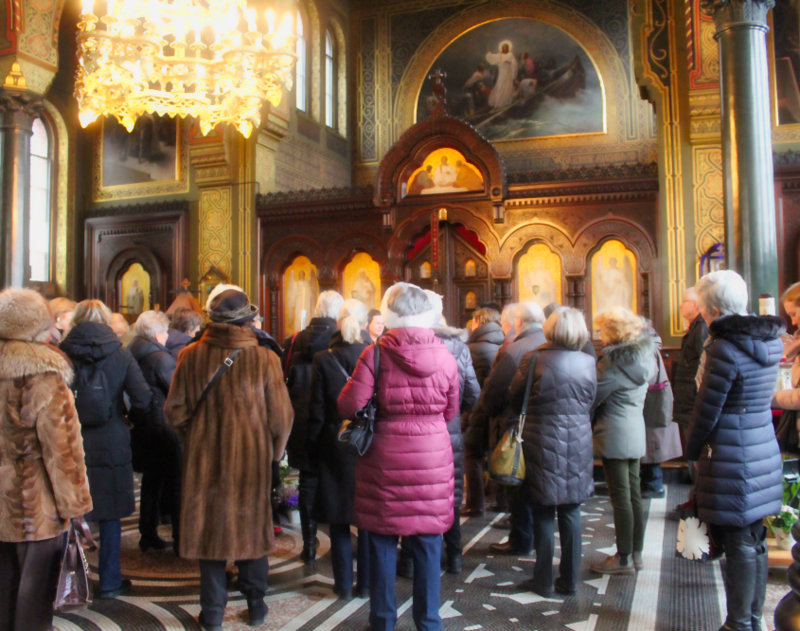 The Club organises regular Tours and Activities. Tours are excursions designed to give members a better understanding of Danish and international life and culture. Volunteer members are responsible for various social, educational and recreational activities. Weekly bridge for all levels. DKK 50. Bring your own lunch. Every Monday at 10:30 sharp at Karin’s, Skt. Peders Vej, Hellerup. Note that there is no parking available. Organised by Karin Klug. See the membership directory for contact information. If you are interested in knitting, this group may be for you. We meet once a month in someone’s home. Days of the week vary depending on schedules. We read a book per month. In December, July and August we do not meet. Book titles are chosen by the group based on member’s suggestions. All books are in English. If you have some free time and want to volunteer to help others, Missionaires of Charity ( Mother Theresa) can always use your help. They run a soup kitchen every day but Thursday. This is open to anyone who needs a hot meal. Every day except Thursday. You need to be there from 14:15 – 16:00. Duties include setting the tables, serving food, doing the dishes and cleaning up.